Retail Marketing is, at its most fundamental, the push of sensory stimuli in the retail environment to engage a decision to buy. The sensory stimuli are events that reach through noise and clutter to engage the consumer. Knowing this, is it any surprise that sign design professionals have become far more expert in this craft than even brand marketers themselves? Reach Part 1 of this series to understand the reasons why. Part 2 describes the reasons why Retail Marketing has overarching importance in an advertising mix. Is it any wonder that the last three feet of marketing is hot retail marketing real estate? The brand marketer must completely re-think and re-engineer the brand plan development process, which historically has treated the retail trade as second-class citizens. Retail marketing environments must now carry the message formerly residing in traditional media. 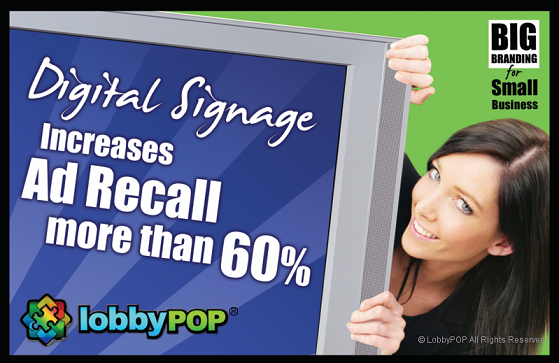 It must create better ad recall, and use the science of signs to engage. More to come! In our next post, we reposition the sign professional and place them in the mix where they rightfully belong – as Retail Marketers extraordinaire!